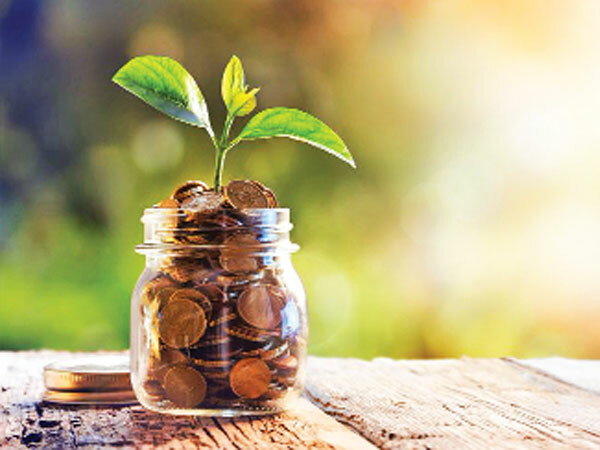 Despite volatility in the market, domestic investors are pouring in money into equity mutual funds through the SIP route with over $1 billion coming in January alone. The domestic asset management industry, which has seen a 4.8 per cent or Rs 1.03 lakh crore growth in assets to Rs 22.41 Lakh crore in January, signed up a million SIP accounts. It is estimated that the average ticket size of SIP is about Rs 3,000. Data shows that sequentially, the assets of equity fund increased by 2 per cent or Rs 13,777 crore to Rs 7.03 lakh crore in January. On an annual basis, however, the same rose by 59 per cent. Further, equity funds registered a net inflow of Rs 13,404 crore. Systematic Investment Plan or SIP is an investment strategy that allows an individual to invest a fixed amount regularly in a mutual fund scheme. It enables investors to take advantage of the volatility in the stock market without actively timing it. “We expect the domestic inflows into equity through SIPs and also into ULIPs to continue as there is a shift in investment pattern of domestic households,” said Mihir Vohra, CIO, Max Life Insurance. He further said the corrections will help investors with long-term investment horizon. Fall in market means investors will benefit as they can buy more units when the market is down. This eventually helps one to average the cost of investment and maximise returns, analysts said. With strong fund inflows, domestic mutual funds turned out to be net equity buyers for January 2018. Mutual funds were net equity buyers in 22 trading sessions for an amount of Rs 8,985 crore-- as against net buying of Rs 8,333 crore in December 2017. But there are worries that the recent changes in tax for long-term capital gains may dent investor appetite for equity. “Before this budget, unfortunately, many a time the taxation of different asset classes was driving investment decisions. Given that both equity and debt will now be subject to tax, investors should take into account their time horizon, risk appetite and profile, diversification needs, goals etc and arrive at an appropriate asset allocation. One should not focus too much on the tax aspects now,” Rajeev Thakkar, chief investment officer, PPFAS Mutual Fund.